Only 29,455 Miles! 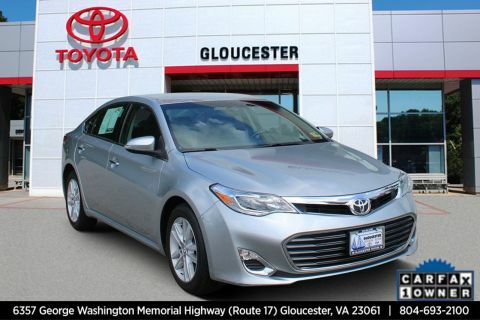 Boasts 50 Highway MPG and 54 City MPG! 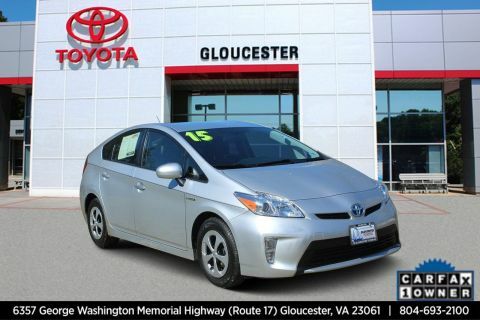 KBB.com 10 Most Fuel-Efficient Cars Under $25,000, KBB.com 10 Best Hybrid Cars Under $30,000. This Toyota Prius has a trusty Gas/Electric I-4 1.8 L/110 engine powering this Variable transmission. 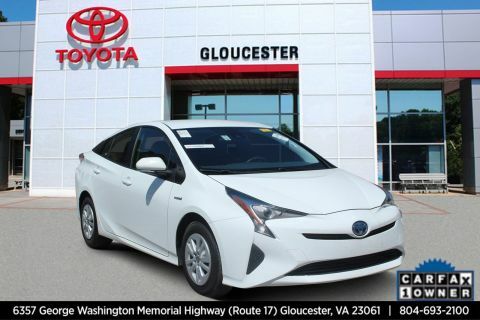 * The Experts' Verdict... *As reported by Edmunds: Outstanding fuel economy; notably quieter and better-riding than past iterations; generous cargo space; significantly improved driving position. 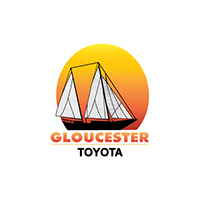 * Stop By Today *A short visit to Gloucester Toyota located at 6357 George Washington Highway, Gloucester, VA 23061 can get you a dependable Prius today!